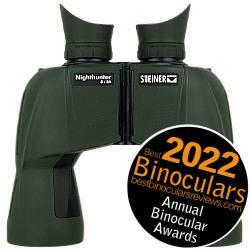 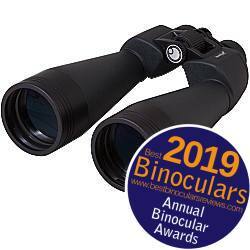 It is super important that binoculars for Astronomy take in as much of what little available light there is as possible as well as having a fairly hefty magnification. 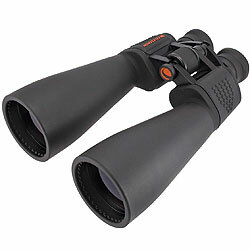 That is why the best stargazing binoculars tend to be much larger than your standard 8x42 and often have powers that start from 15x. 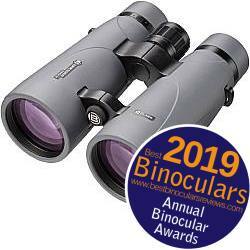 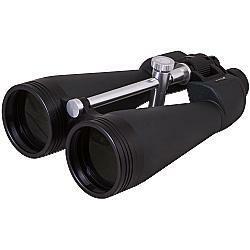 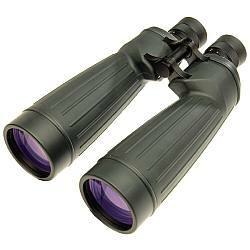 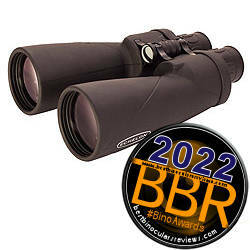 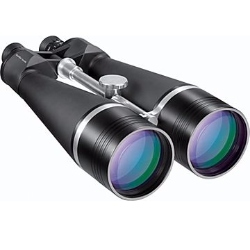 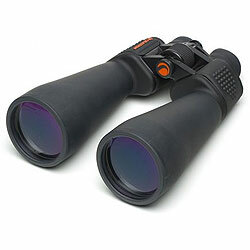 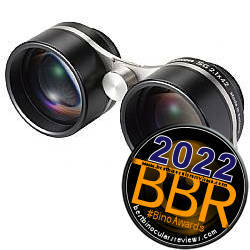 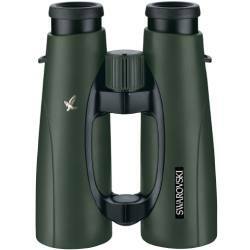 For more on choosing Astronomical binoculars as well as the pros and cons versus telescopes, read my article on the Best Binoculars for Astronomy.